Truworth Impex Private Limited, country’s top performing Manufacturer, Importer, Trader, Distributor and Supplier entity of Industrial Paints & Coatings was established in the year 1996. We manage a wide product portfolio of highly demanded coating products which includes Marble Adhesives, Mastics and Epoxy, Marble Polishers, Shiners & Wax, and Marble Protectives & Sealers. Our quality approved products drive us steady revenue with the associated beneficial features of smooth finish, superior coverage, rust resistance and longer shelf life. Owing to our wide assortment of products, we are serving our paints and coatings across diverse industries such as architectural, decorative and heavy duty industrial coatings. You can shop for our products at Truworth Homes. The strength of our company lies in our commitment to highest industrial standards. We strive to the select the best for our prestigious clients; thereby procure our inventory of raw materials only from industry’s authorized vendors. Moreover, to optimize our brand competency, we make efforts to implement advanced technology in processing and packaging of highly demanded paints and coatings. 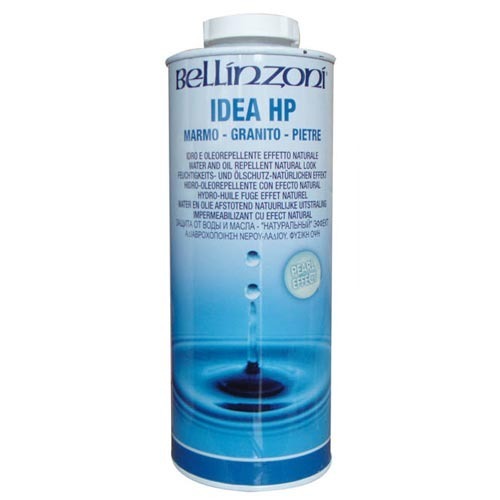 Further we bring the best international names to our prestigious clients by serving as an authorized trading partner of Bellinzoni, Rust-Oleum, RockSolid, EpoxyShield, Varathane, Zinsser, Stops Rust, Modern Masters, and Watco.